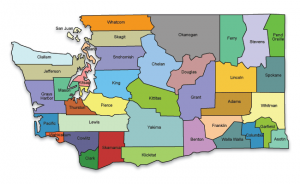 Welcome to the Washington Young Adult Health Survey. You may be eligible to earn a $10 Amazon.com gift card by participating in a study on health behaviors! Click here for more information or click here to start the survey.